C-CLIP KITS : Bear's Performance Parts, Gettin You Hooked Up! 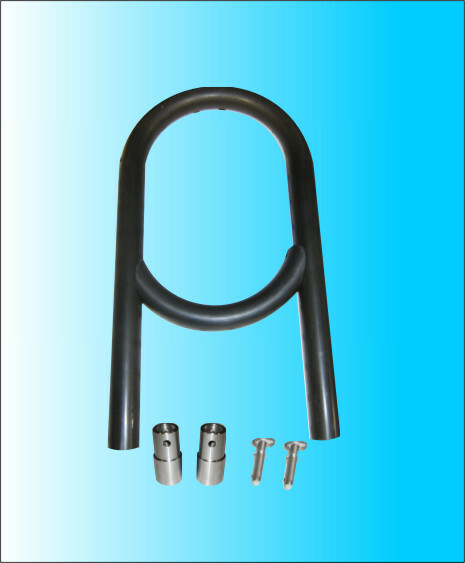 Bear's safety hub kit for Bear's / Strange axles. Fits small GM housing ends, 1.532" journal. 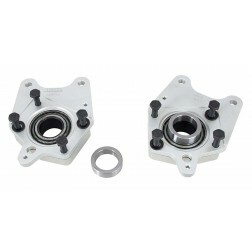 Bear's safety hub kit for Bear's / Strange axles. Fits small GM housing ends, 1.563" bearing journal. 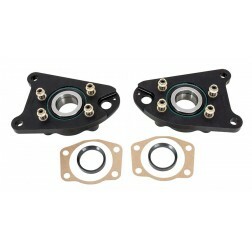 Kit includes gaskets and hardware. 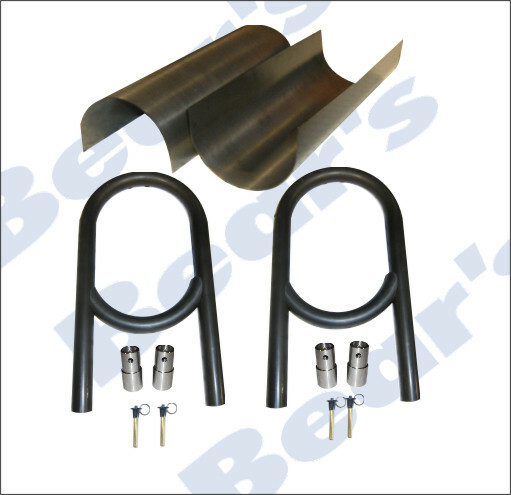 Bear's safety hub kit for Bear's / Strange axles. Fits large GM housing ends, 1.532" journal. 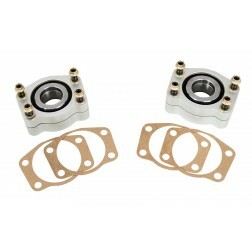 Kit includes gaskets and hardware. 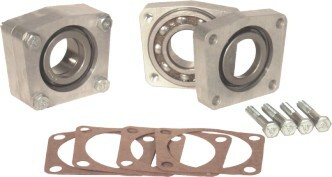 Bear's safety hub kit for Bear's / Strange axles. Fits large GM housing ends, 1.563" journal. 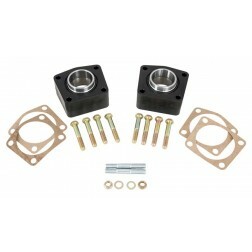 Kit includes gaskets and hardware. Mustang Street/Strip C-clip kit for stock axles with 1.400" journal. Sold as a pair.